Every team eyes an opportunity to get together as a un it and improve as a team. That is what the Indianapolis Colts and Indiana National Guard offered 64 high school teams across the state of Indiana over the past two weekends. 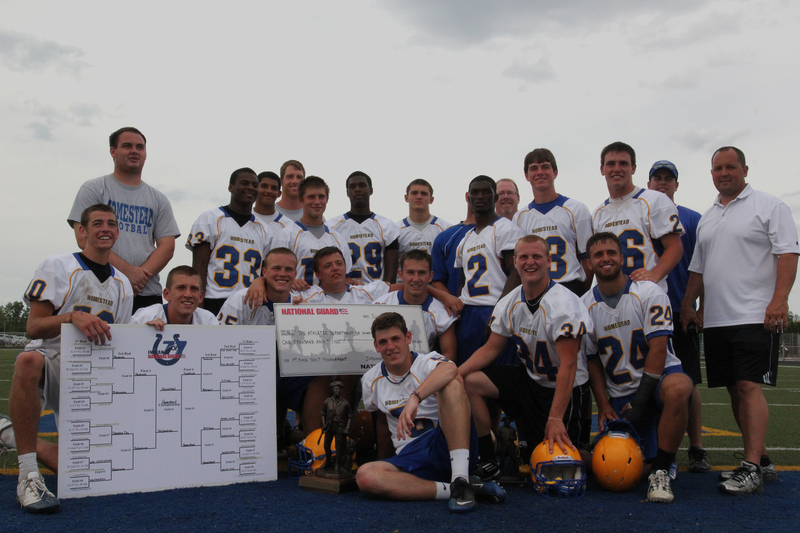 64 teams had the opportunity to represent the Indianapolis Colts in the NFL High School Player Development 7-on-7 National Tournament in July, and now only two teams. The Heritage Christian Eagles were the champions of the South Regional Tournament June 16th, and the Homestead Spartans were crowned the North Regional Champs Saturday June 23rd. Now both teams will battle Tuesday night for the state championship but more importantly the bid to the NFL HSPD National 7-on-7 Tournament. In 7-on-7, there are no running plays allowed, which means teams are forced to throw the football and test their respective skilled position players. Both Heritage Christian and Homestead had their teams tested already in their regionals but those players get an even bigger test in the championship game. 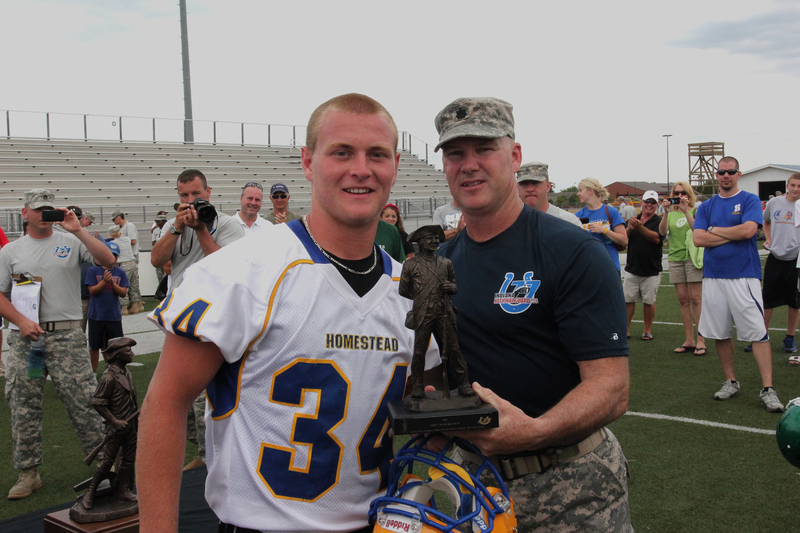 Homestead on the other hand has a plethora of options for quarterback Alec Hamman. One of the top receivers in the state is senior wide receiver Isaac Griffith. Last season, Griffith racked up 1,112 receiving yards along with 22 touchdown receptions. Even though Griffith gets most of the attention, his counterparts take full advantage of him getting that attention. Connor Houser had a big day Saturday afternoon for the Spartans as well. Kam Hladish earned the Army Values Award. As with any 7-on-7 game, whichever defense can make more big plays will win the game, especially between two teams like the Eagles and Spartans. Everyone knows about their weapons on offense, so both teams will put points on the board. Knowing that both offenses will put up points due to their great caliber, it is important for the defenses to stay strong and focused and come up with the game changing stop or interception. Tuesday night will be an exciting game between two teams that are both worthy of representing the Indianapolis Colts, but only one will be able to move on and have the great opportunity come July. The Championship game is tonight at the Indiana Farm Bauru Football Center and be sure to check back to Colts.com/MyIndianaFootball for complete coverage on tonight’s game!